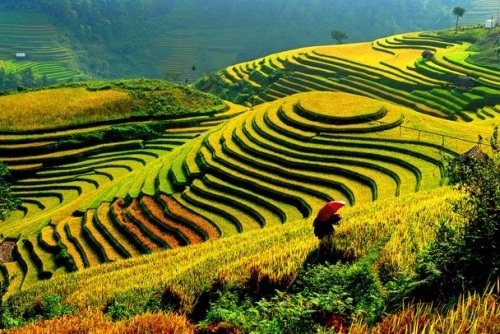 China Eastern is showing flights from Vancouver to Ho Chi Minh, Vietnam for just $559 CAD roundtrip including taxes. The flights have 1 stop, in Shanghai, China, each way. Use the same dates you found in Google Flights above. 3. Click through from Skyscanner to the booking site showing the cheap flight price. vancouver, yvr, flight deals, asia, china eastern, southeast asia, ho chi minh city, hanoi, sgn, vietnam and saigon.